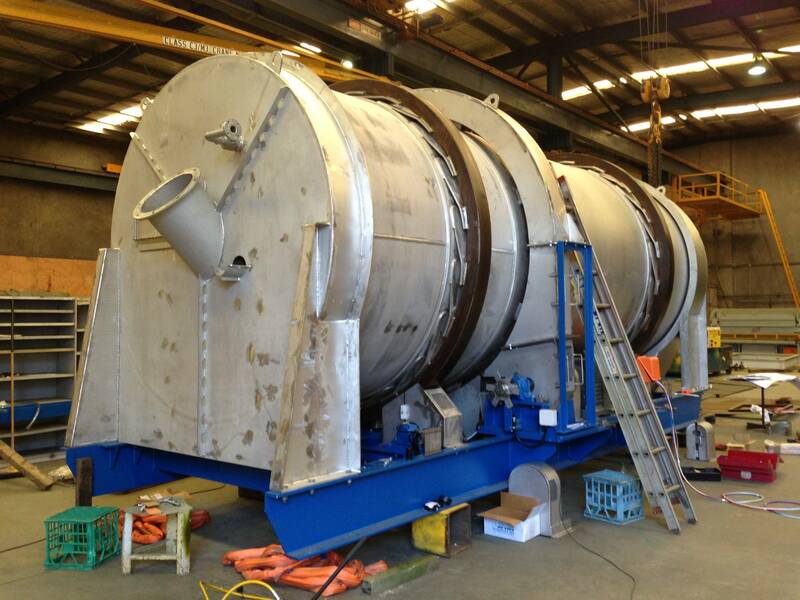 Consep Coolers and Coaters provide the means allowing products be handled prior to being processed through dryers or furnaces. 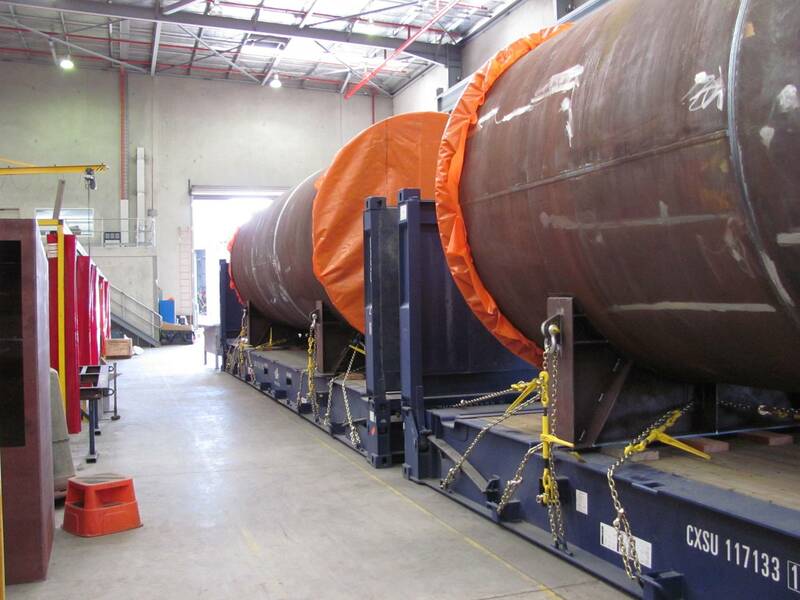 Consep has a significant installation base of coolers and coaters in the Ammonium Nitrate industry, including the recent supply a large package of rotary equipment, including a pre-drier, dryer and coater to the Australian Ammonium Nitrate manufacturing industry. The coaters and coolers are designed in-house by Consep, with the shells and internals fully manufactured under our own roof in our state of the art manufacturing facility. 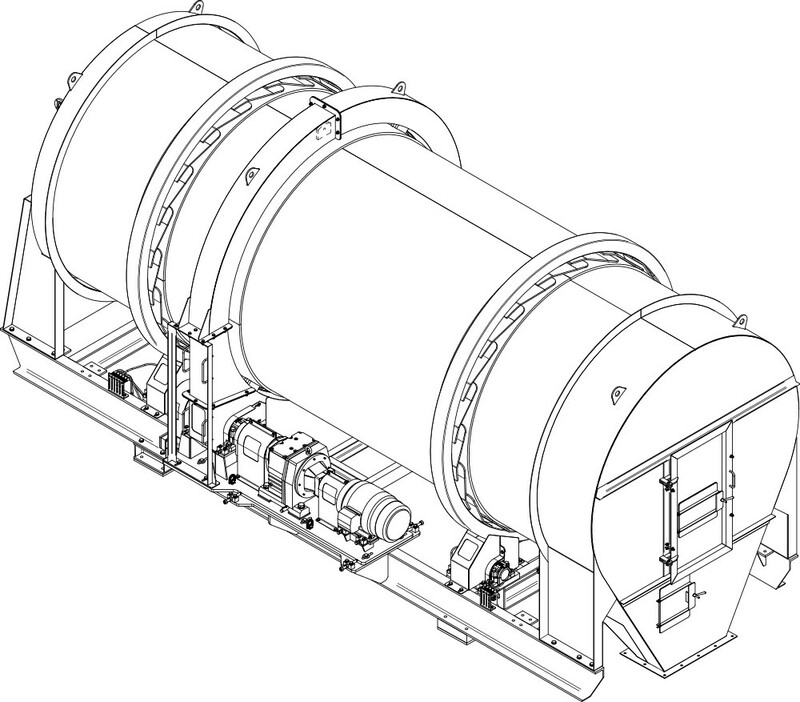 Consep coolers & coaters are built to last, as is typically required for these duties where sites are looking for long production lives from all equipment. Our coolers cool product using ambient air in lower temperature ranges whilst for higher temperatures we would recommend water cooling options. This water cooling process utilizes the latent heat of vaporization to extract large quantities of heat from hot products. 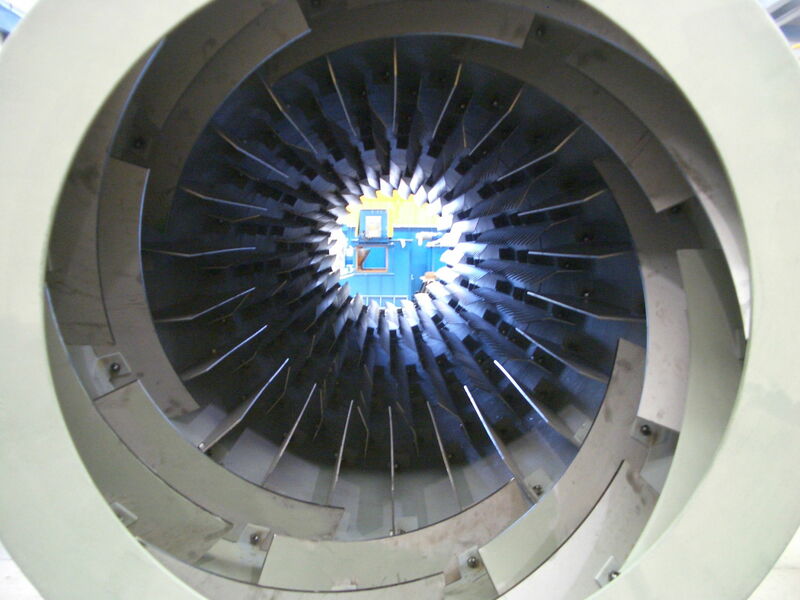 Cooling can also be carried out in non-oxidizing atmospheres. Consep’s most experienced technical personnel boast over 50 years of continuous experience in the design and supply of rotary processing equipment, providing Consep with an in-house knowledge that cannot be matched. 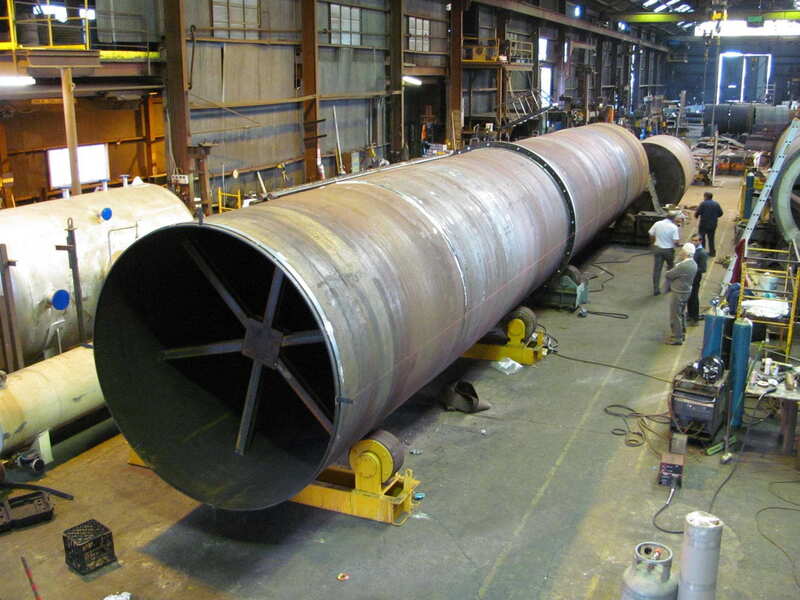 In addition to our standard supply of rotary coolers, Consep has also successfully supplied large fluid bed coolers to the Ammonium Nitrate industry, hence we can provide our clients with a range of options.